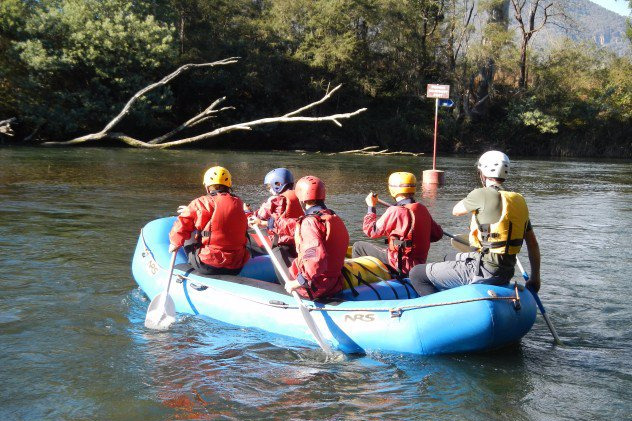 What's the point of your experiential education program? If you can't answer this or aren't quite sure about it, then you're going to struggle providing any real educational value to your students. If you're just running activities for the sake of running them, or because everyone else is doing it, you're missing some great opportunities to make a positive difference in your students’ lives.